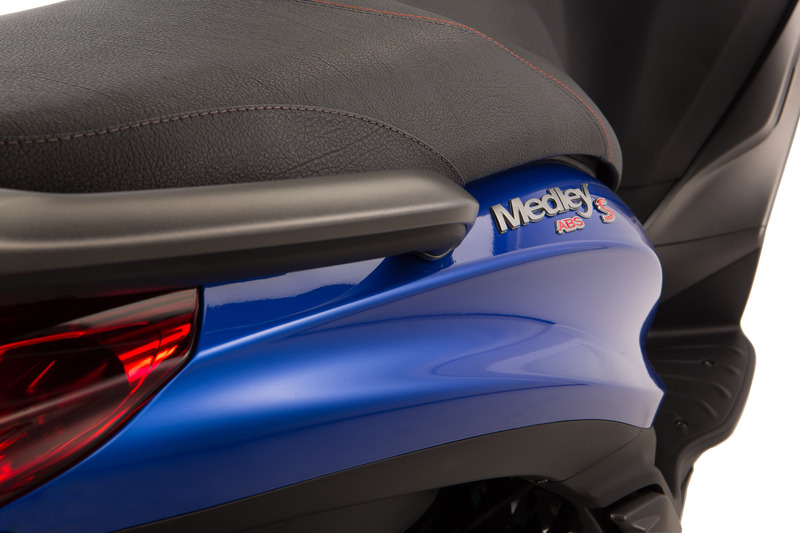 More news from the Piaggio camp at EICMA 2015 is the Medley scooter. 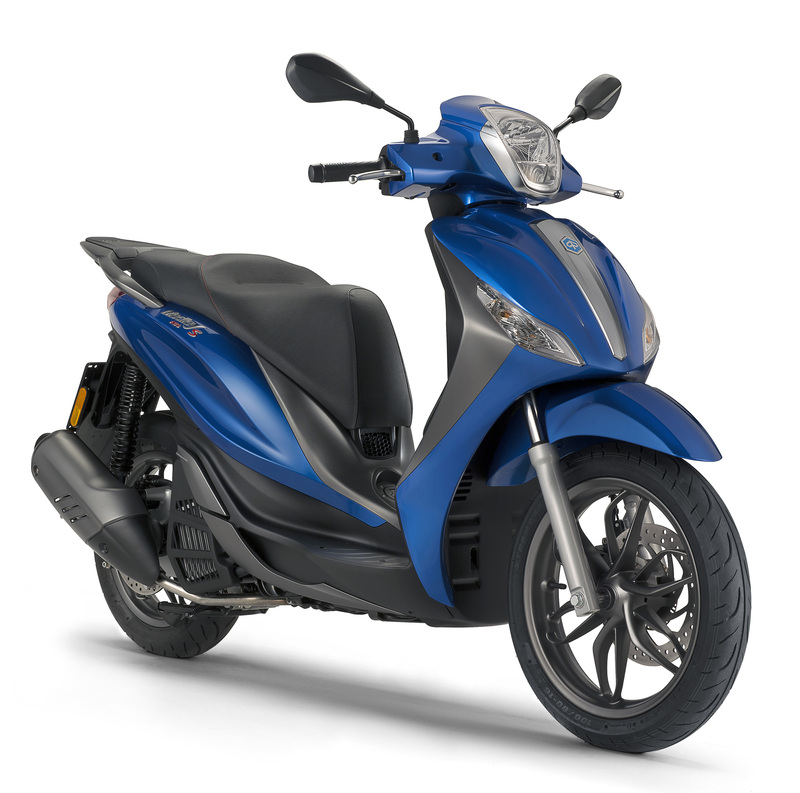 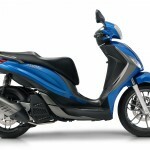 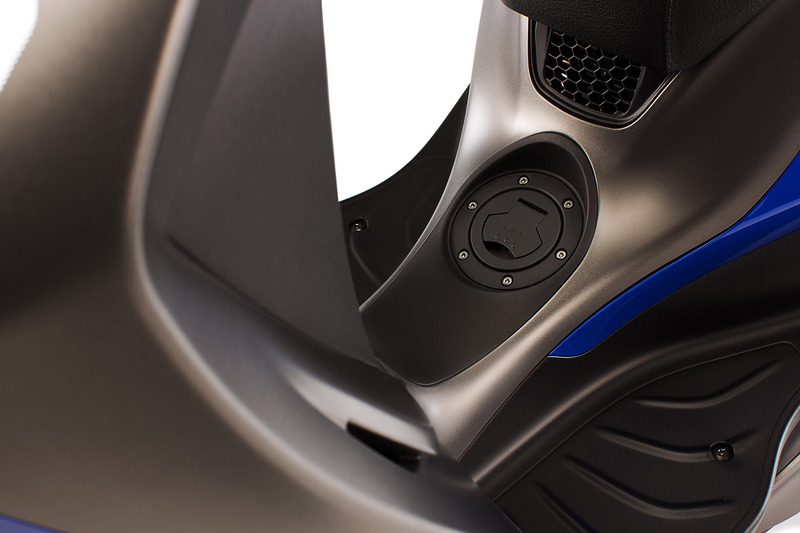 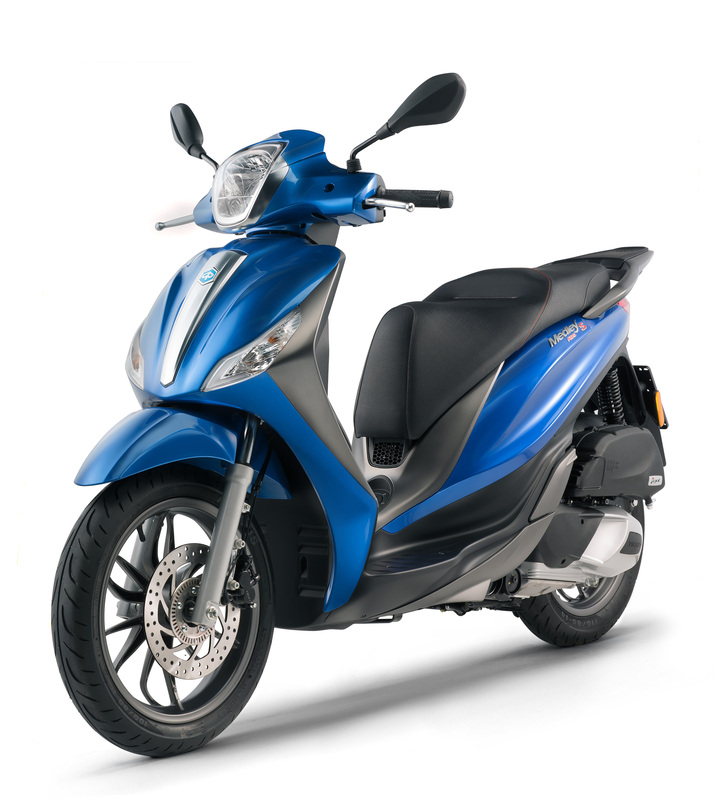 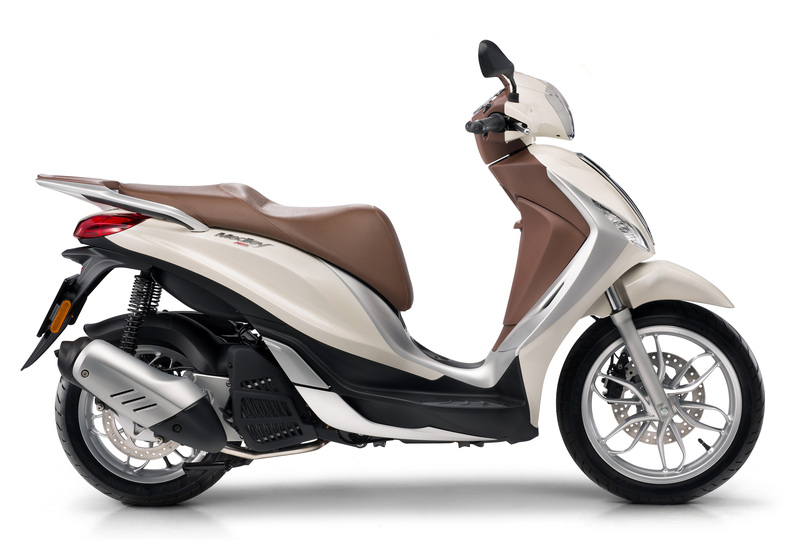 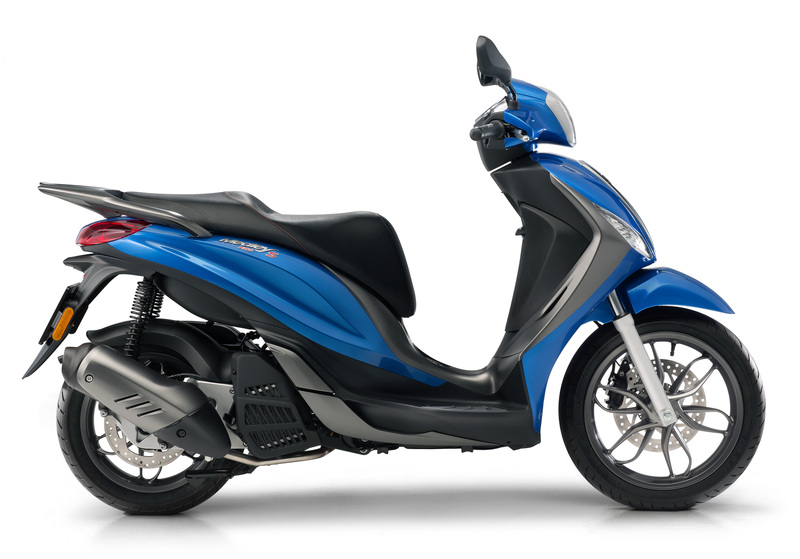 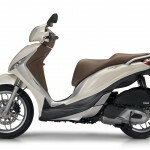 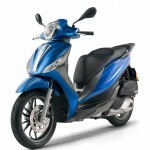 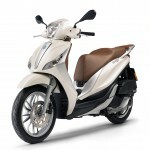 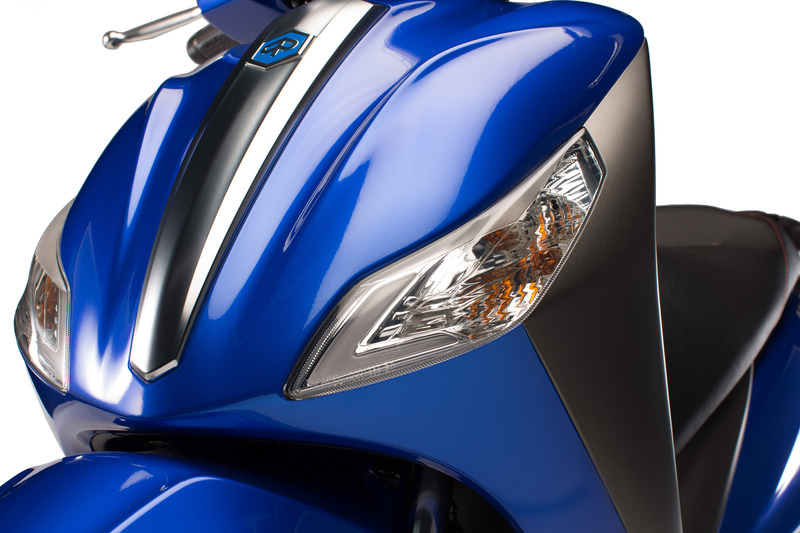 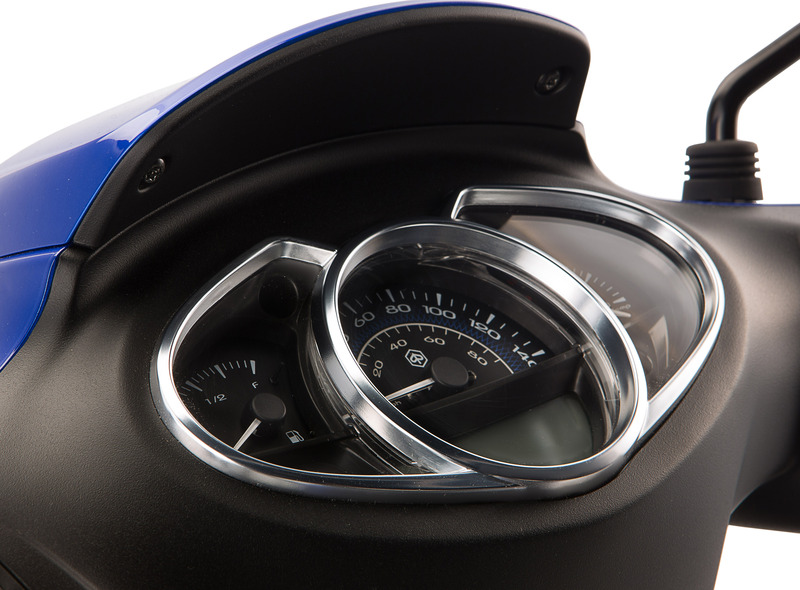 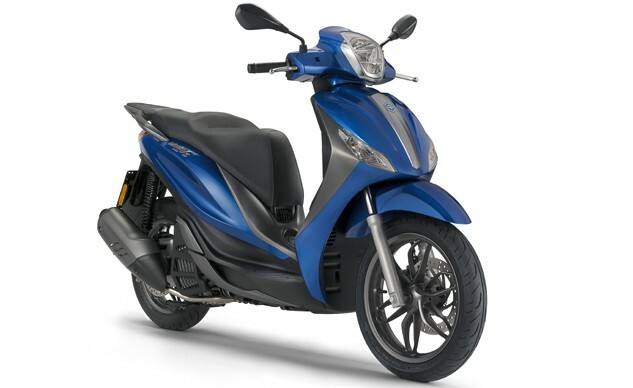 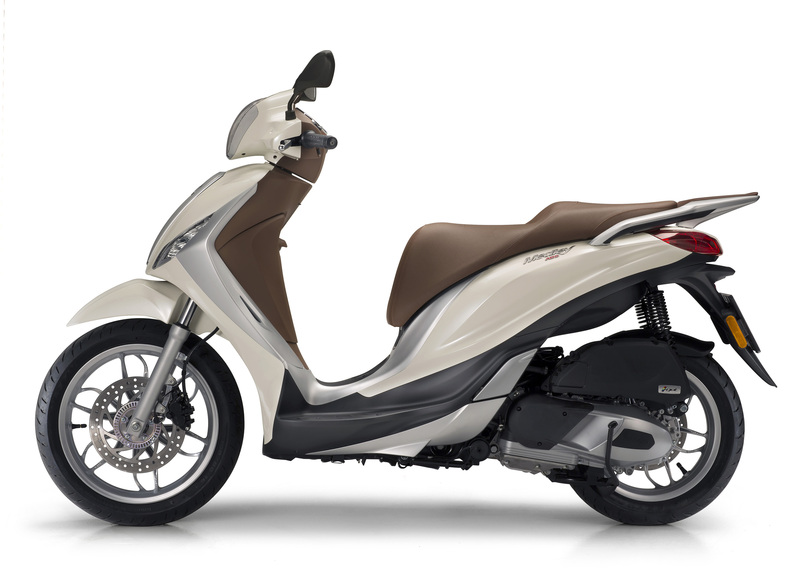 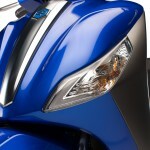 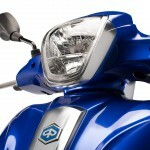 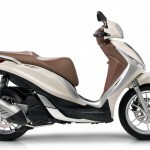 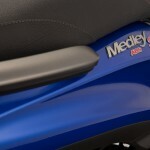 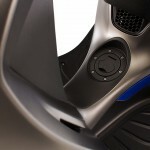 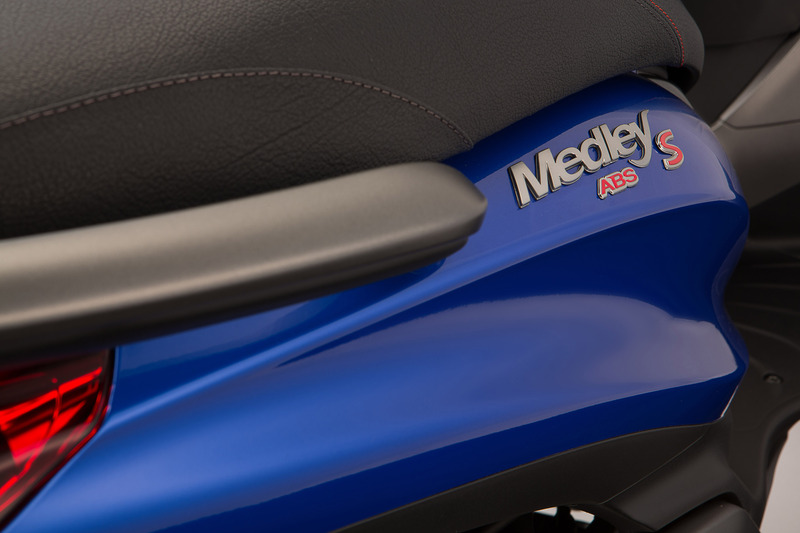 However, it is not slated to come to the U.S. Powered by Piaggio’s new iGet 125cc and 150cc electronically fuel injected, liquid-cooled, four-valve engines, the Medley comes standard with the “Start & Stop” feature, which shuts the engine off at stops to help improve fuel economy. 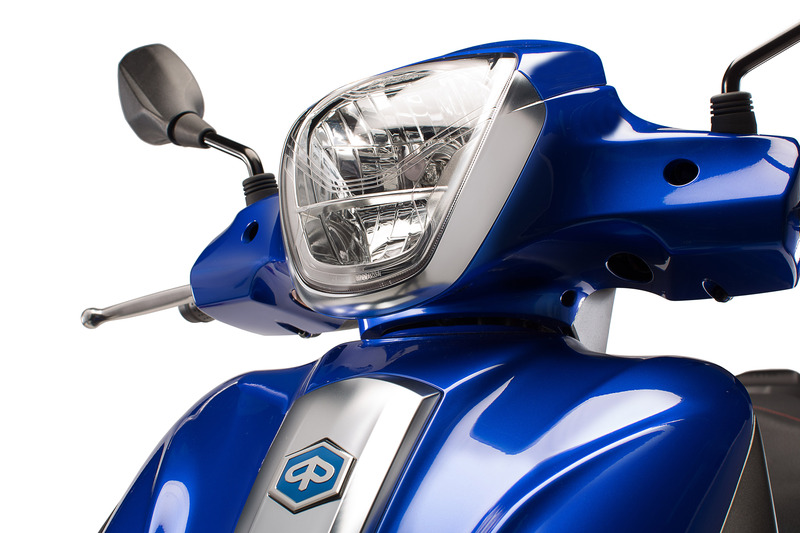 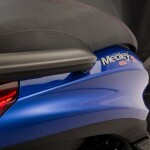 With its large diameter wheels, the Medley should provide superior handling compared to similar scooters in the class with smaller wheels, and it’s styled like bigger, costlier scoots for a touch of class. 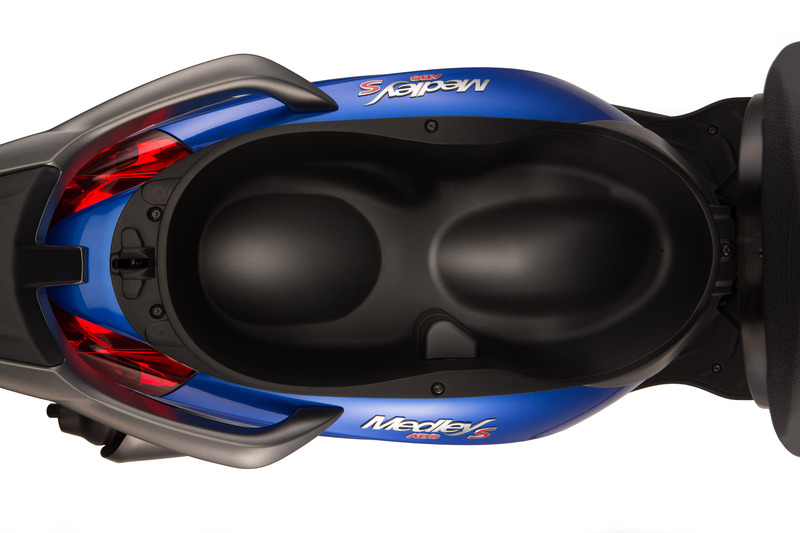 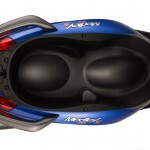 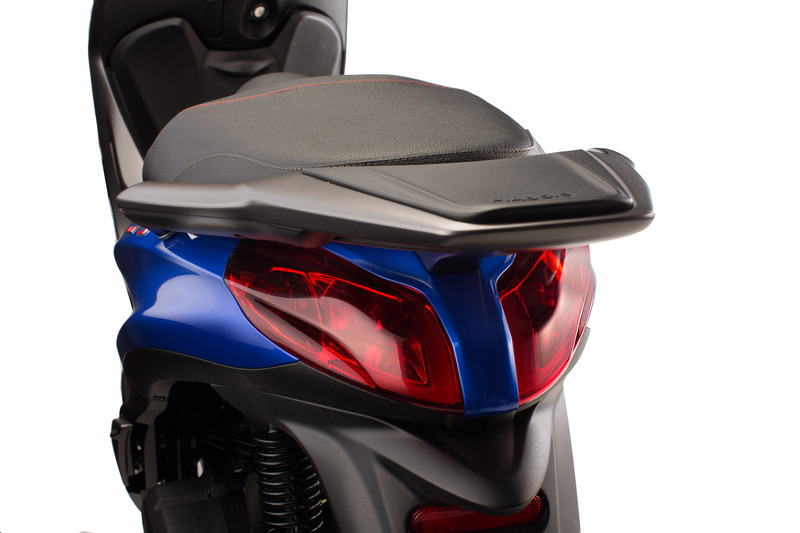 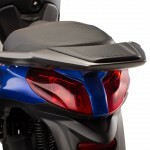 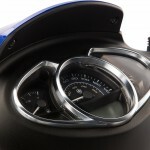 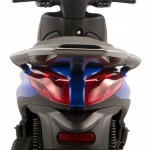 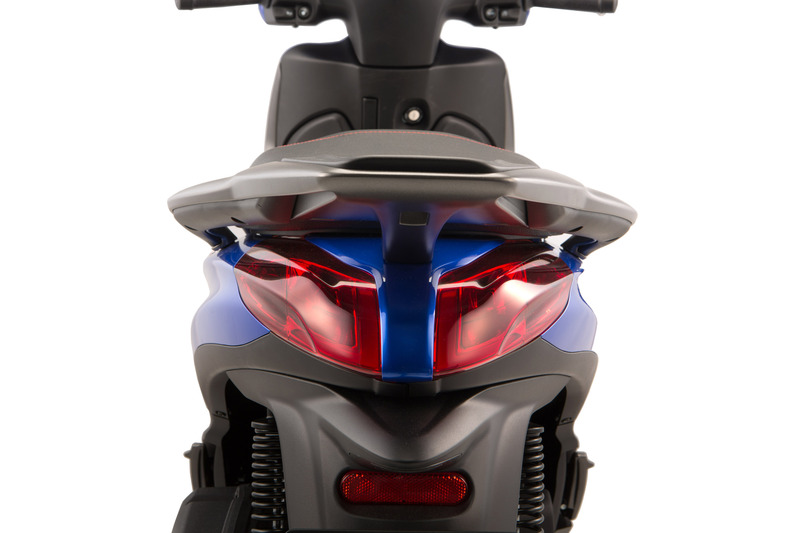 It comes with features like LED daytime running lights front and rear, ABS, an electronic opening latch, and a 36.2-liter storage compartment that’s large enough for flip-up helmet and a jacket.